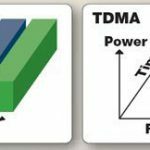 Home / Electronics Articles / Why synchronization is needed in time division multiplexing (TDM) systems? Why synchronization is needed in time division multiplexing (TDM) systems? 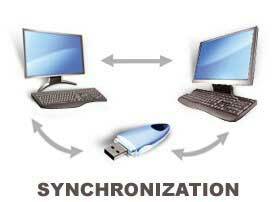 The meaning of synchronous is different in other areas of telecommunications. But in the time division multiplexing it means that the multiplexer allocates exactly the same time slots to each device at all times, whether or not a device has anything to transmit. 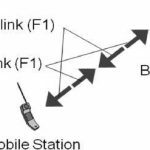 In the execution of time division multiplexing (TDM) is not easy as that of frequency division multiplexing (FDM). The time division multiplexing (TDM) needs synchronization between multiplexer and demultiplexer. 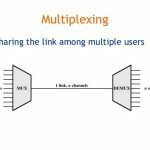 If synchronization is not there between multiplexer and demultiplexer, a bit going to one channel may be received by the wrong channel. Because of this reason, one or more synchronization bits are usually added to the beginning of each frame. These bits are called framing bits, allows the demultiplexer to synchronize with the incoming stream so that that it can separate time slot accurately. in most of the cases, this synchronization information consists of 1 bit per frame, changing between 0 and 1.